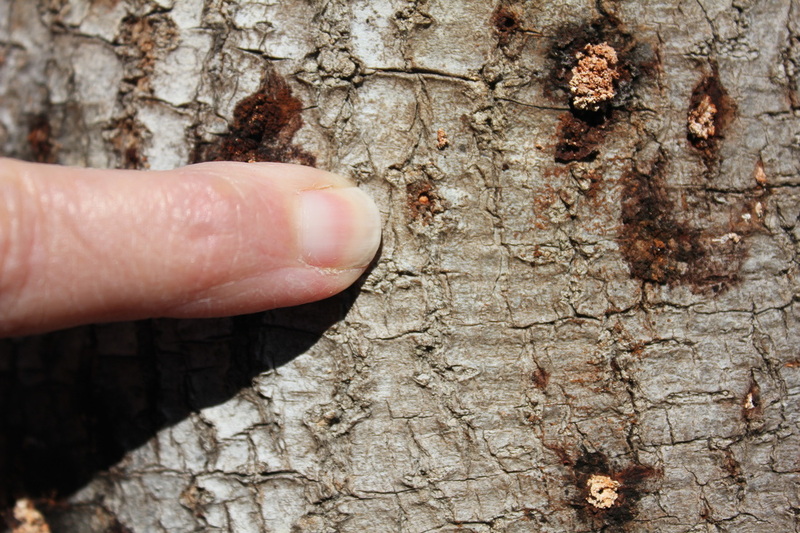 Is a disease or bug infestation making turning the trees on your property into a problem? At Tree Service San Clemente, we will diagnose your problems and figure out the source of the disease or infestation in your tree. We will suggest potential solutions as well as a plan to keep your trees healthy. 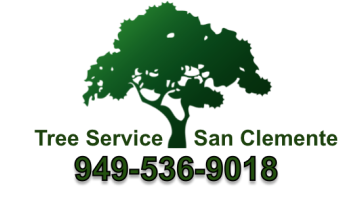 Think you might have a diseased tree, but want to know a little more before contacting Tree Service San Clemente? Below is information on two common tree diseases in Southern California. Anthracnose – This fungal disease is frequently found in trees in California. If this disease goes untreated year after year, the tree will be severely diseased and also much more likely to be infested with insects. Long-term damage is not common in established trees, but if untreated, more problems may occur. Aphids – These insects are quite common as far as being tree pests. They feed on the juices of trees, and can cause damage to the leaves and growth of the tree. There are a number of other diseases and pests that could be plaguing your trees. If you suspect you may have a diseased or infested tree, give Tree Service San Clemente a call today 949-536-9018.